Did you know there are lots of places where you can list your business & website for FREE! To increase your website Search Engine Optimization (SEO) page rank submit it to local business directories once completed. 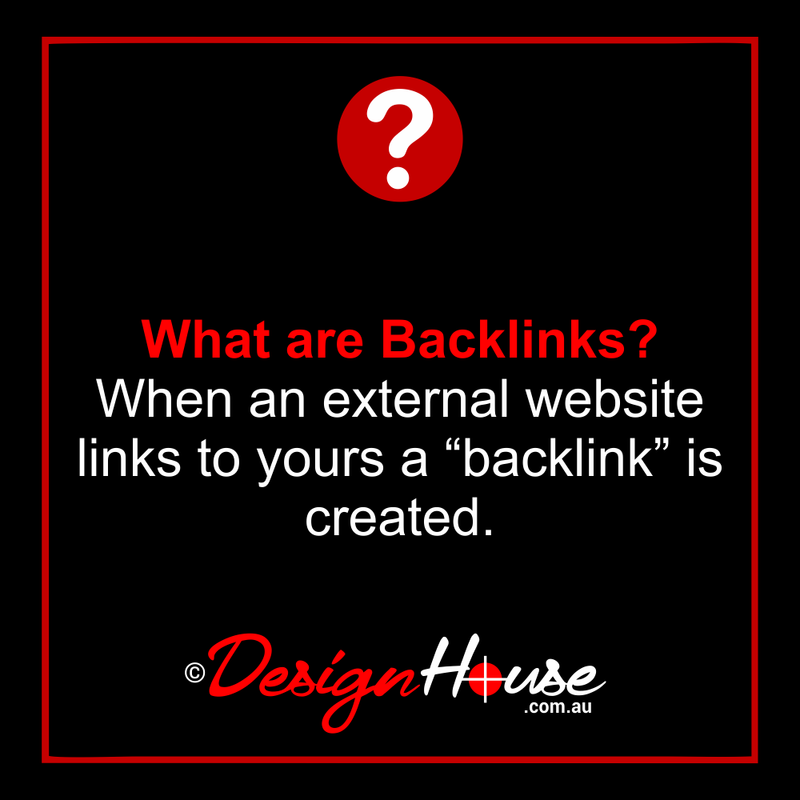 This will increase external backlinks which are fundamental for success in search engine results. 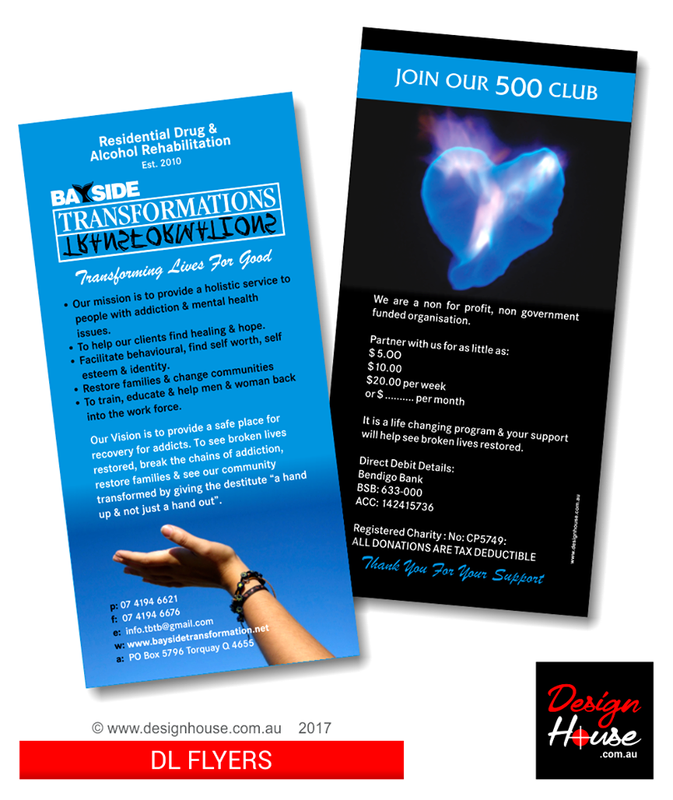 Thanks heaps Bayside Transformations keep up the Awesome work! people with addiction & mental health issues. • To help our clients find healing & hope. • Facilitate behavioural, find self worth, self esteem & identity. • To train, educate & help men & woman back into the work force. Our Vision is to provide a safe place for recovery for addicts. To see broken lives restored, break the chains of addiction, restore families & see our community transformed by giving the destitute “a hand up & not just a hand out”. Cooktown Platinum Realty Logo Design! Design Direct – Website Goes Live! 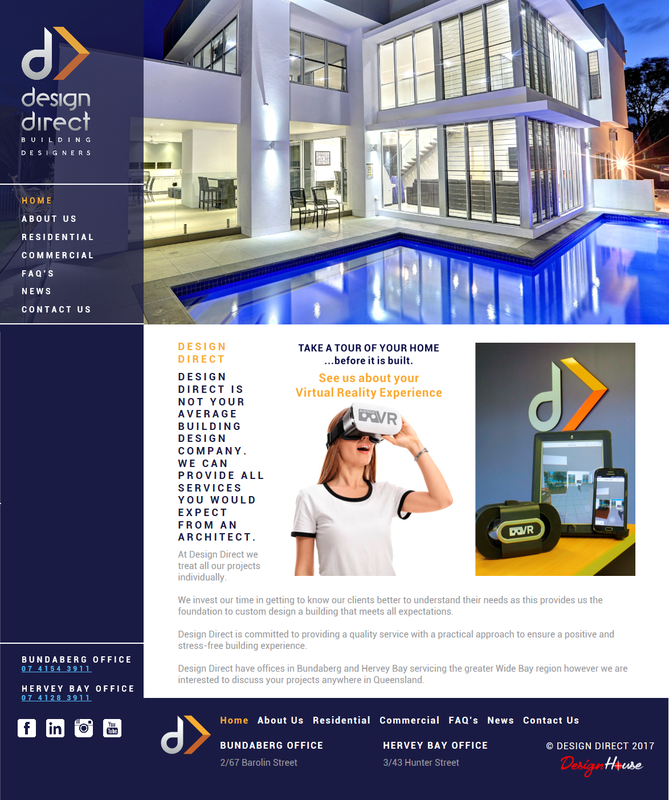 “Design Direct is a dynamic and innovative building design practice which has been operating since 2009, with both offices in Bundaberg and Hervey Bay. Design Direct directors, Mat Sheppard and Tyson Lochwood are committed to developing their reputation for providing a quality service but also to strive to meet each clients presented challenges and exceed their expectations.” – View website HERE! DL Flyer Design! 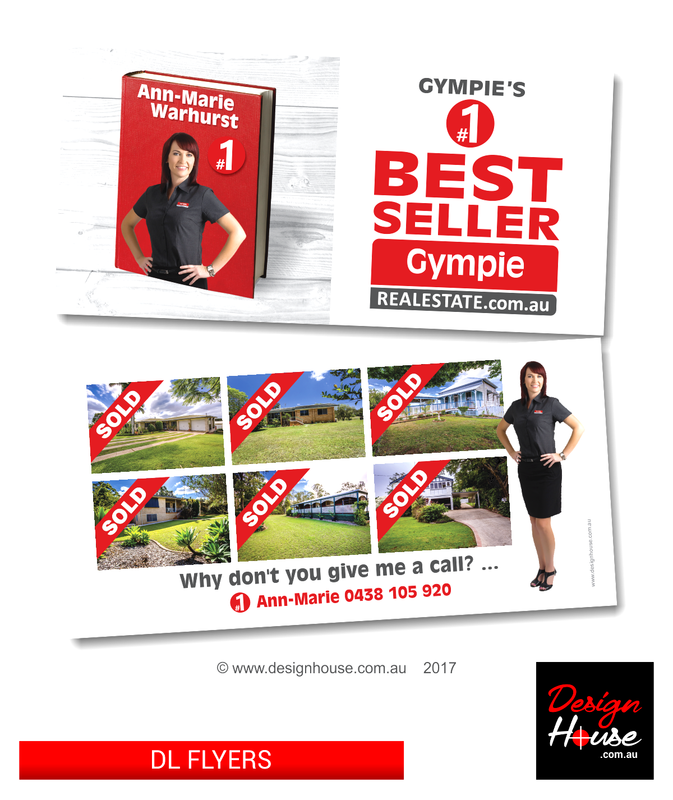 Thanks heaps Gympie Real Estate.com.au ! By involving yourself in these online communities through conversations and media sharing, you are passively opening up opportunities for people to become potential clients. 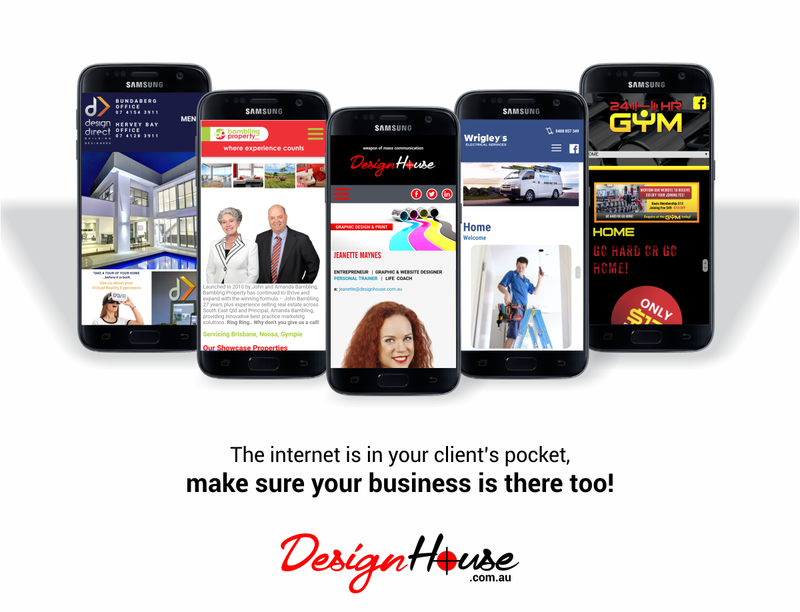 Design House eNews January 2017 – CLICK HERE! 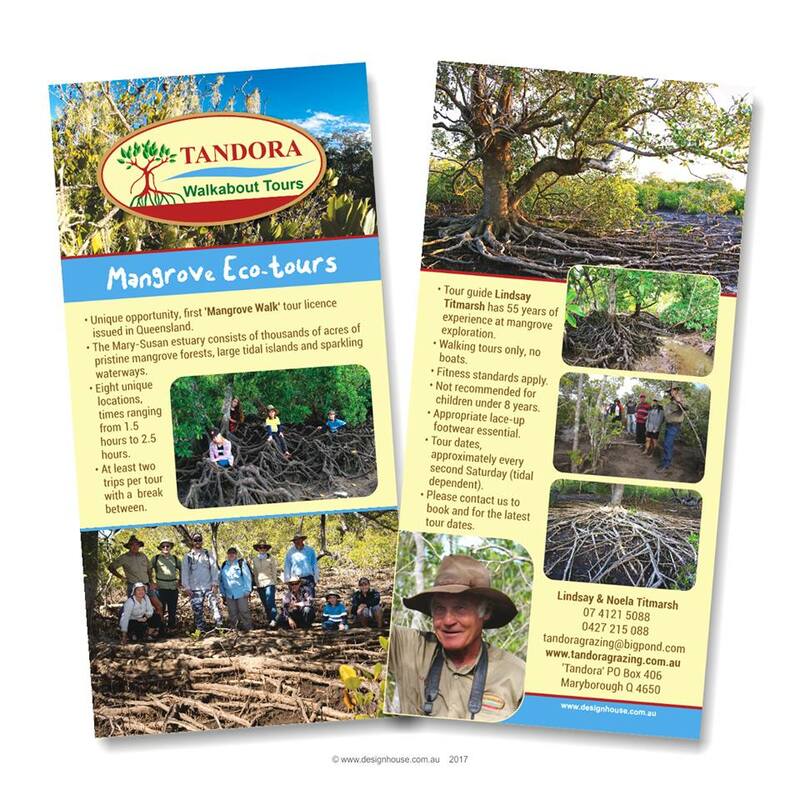 Tandora Walkabout Tours – Mangrove Eco-Tours, DL Flyers! Recently I designed DL flyers to promote these tours. They are are fantastic, I’ve been on two of them, more info HERE! “Unique opportunity, first ‘Mangrove Walk’ tour licence issued in Queensland. The Mary-Susan estuary consists of thousands of acres of pristine mangrove forests, large tidal islands and sparkling waterways. Tour guide Lindsay Titmarsh has 55 years of experience at mangrove exploration. Please contact Lindsay HERE to find out more about his exciting Mangrove eco-tours on the Fraser Coast! Wrigley’s Electrical Services Goes Live! 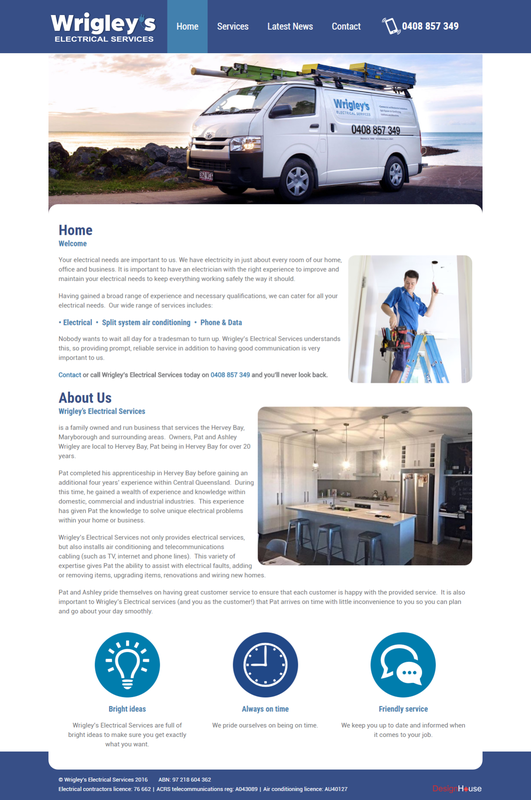 Wrigley’s Electrical Services is a family owned and run business that services the Hervey Bay, Maryborough and surrounding areas. Owners, Pat and Ashley Wrigley are local to Hervey Bay, Pat being in Hervey Bay for over 20 years…..
Nobody wants to wait all day for a tradesman to turn up. Wrigley’s Electrical Services understands this, so providing prompt, reliable service in addition to having good communication is very important to us. Contact or call Wrigley’s Electrical Services today on 0408 857 349 and you’ll never look back.